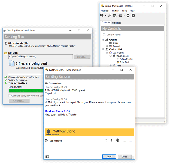 Save other's conversations in text or HTML format without their password. 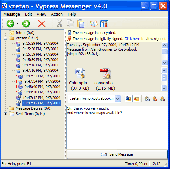 Decode and view Yahoo Messenger's message archive that is stored on your computer. Normally, you need to log in first before you can view the message archive. Omega Messenger is the only tool you'll need to chat online using your MSN, Yahoo!, AIM or ICQ Account, and best of all. Invisible messenger spy software that records all Yahoo! Messenger incoming and outgoing chat text. Send reports to your custom email address or ftp. Use your hotkey to activate it from complete stealth mode and protect programaccess by password. 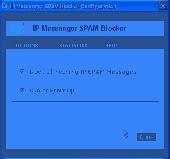 The MSN Messenger InfoPack provides you with the information on the latest MSN Messenger 7. 5 Beta. The report contains detailed information and screenshots. Adobe Acrobat Reader is required, just extract and view the PDF file. .